The purpose of the Victims’ Compensation Assistance Program is to alleviate some of the financial burdens faced by victims, those that are directly related to the specific offense, by providing compensation for certain losses. 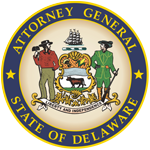 At the Delaware Department of Justice, we know that protecting and serving victims of crime is about more than investigation and prosecution – it is also about helping victims and their families along the road to recovery. The Victims’ Compensation Assistance Program (VCAP) can provide financial assistance to help cover the costs of a variety of services that help victims and their families begin to rebuild their lives, including lost wages, medical expenses, payment for mental health counseling, and funeral expenses. By awarding financial compensation for losses that victims sustain as a result of violent crime, VCAP can help alleviate the financial burden and distress that crime leaves behind. The Victims’ Compensation Assistance Program serves as an important lifeline, reaching out to victims wherever they are located throughout all three Delaware counties. Applications are received by the office and reviewed by our staff. 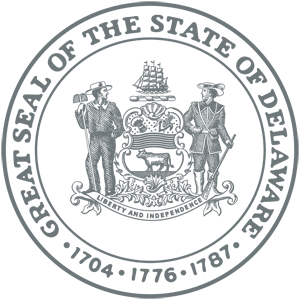 The Agency manages the program’s funds and awards compensation. The Victims’ Compensation Assistance Program is not an insurance company. Funding for the program is generated by a surcharge on fines and penalties imposed by the Courts. No tax dollars are used to fund the program. For more information, contact the Victims’ Compensation Assistance Program at (302) 255-1770 or call the Delaware Helpline at 1-800-464-HELP.